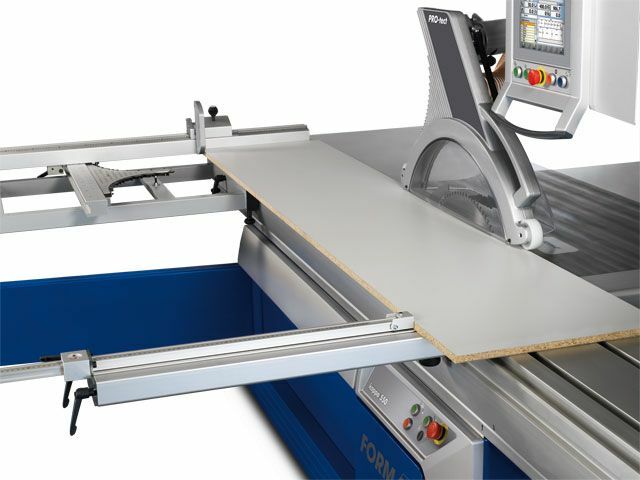 Format-4 woodworking machines are top of the range products from Austria. 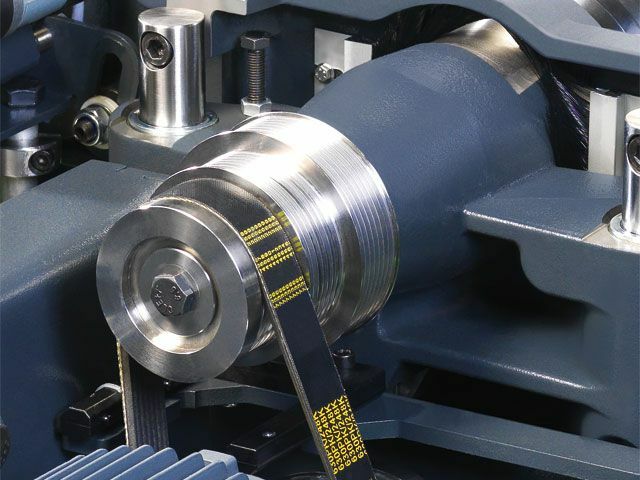 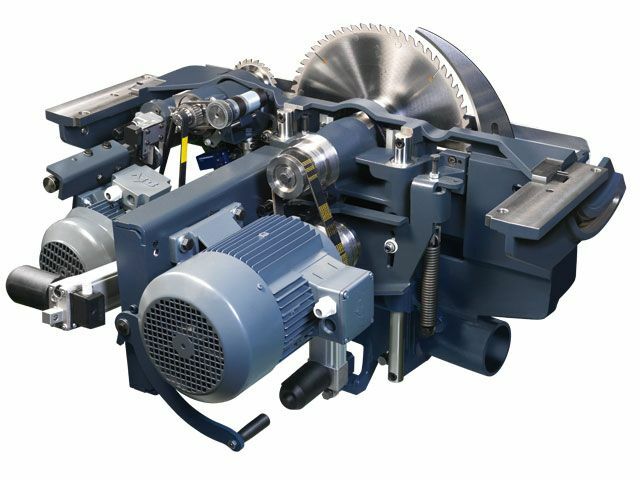 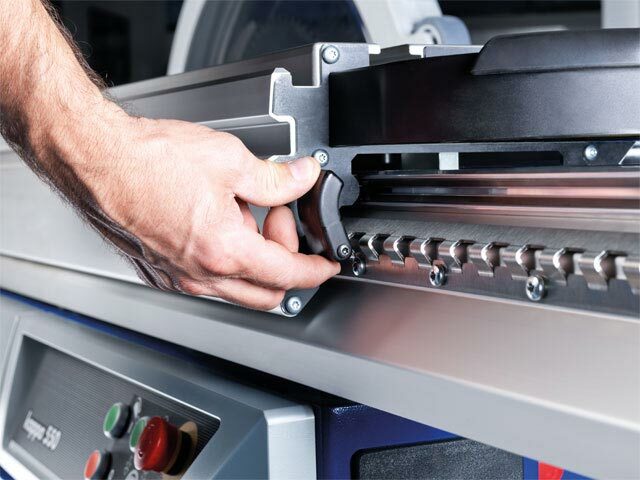 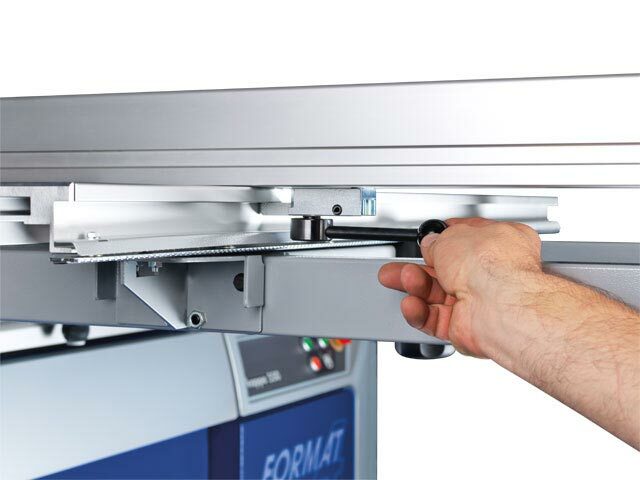 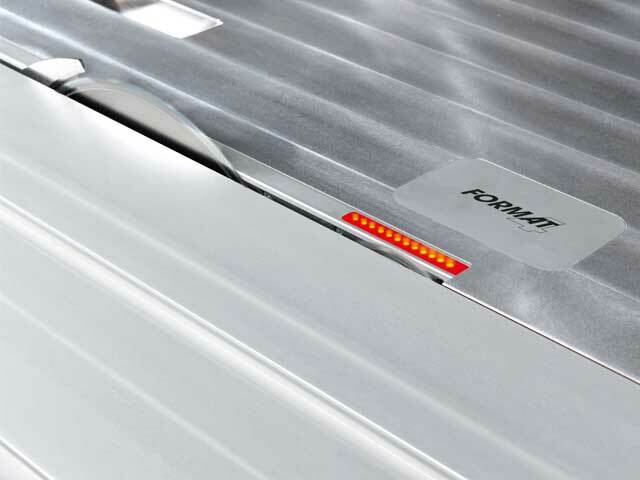 Modern manufacturing engineering, production machines and continued quality assurance processes guarantee the quality, precision and reliability of your new Format-4 machine. 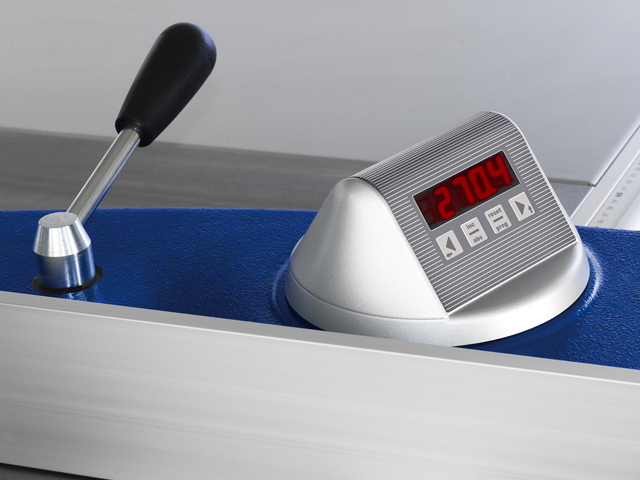 Choose between two high performance scoring units: Classic, Automatic Both units combine reliable operating and drive technology for perfect scoring results. 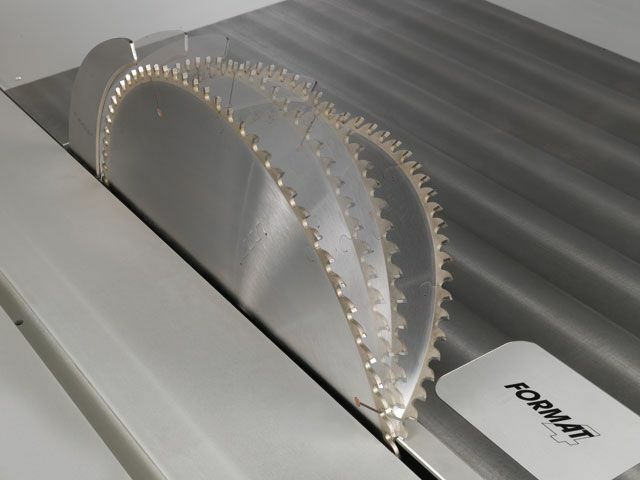 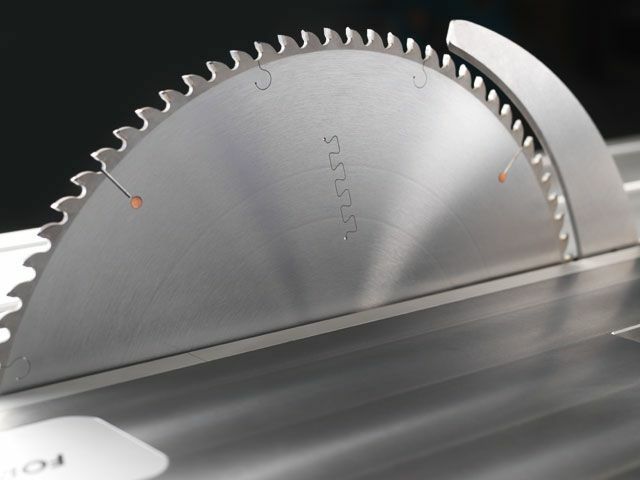 That’s guaranteed with a 5 inch diameter scoring blade and a speed of 10300 rpm (60Hz). 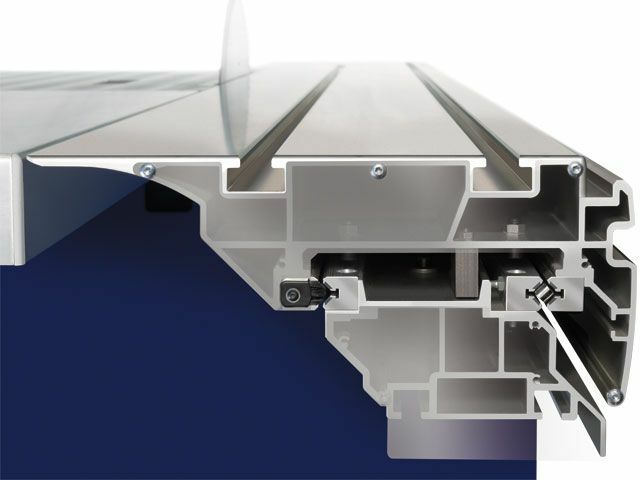 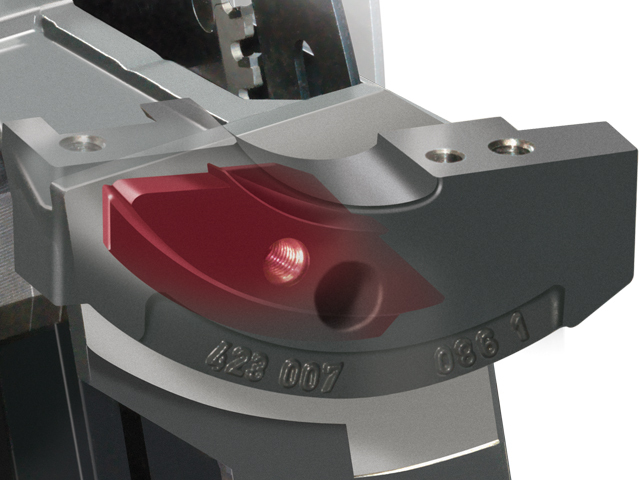 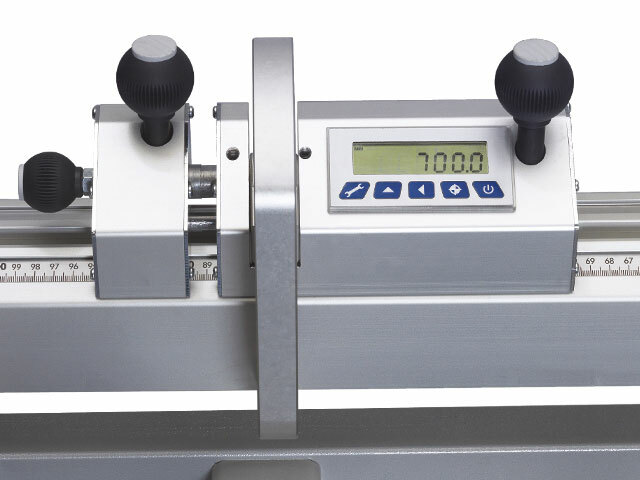 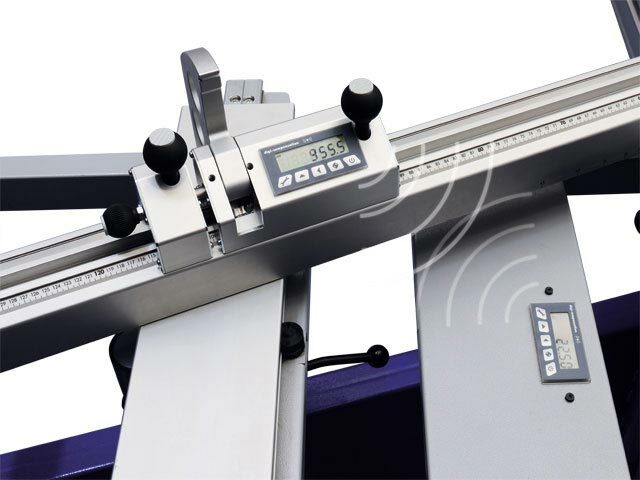 The rip fence standard features are the easy to read scale, the fine adjustment knob, fence extrusion position adjustment, and the tilt-away function. 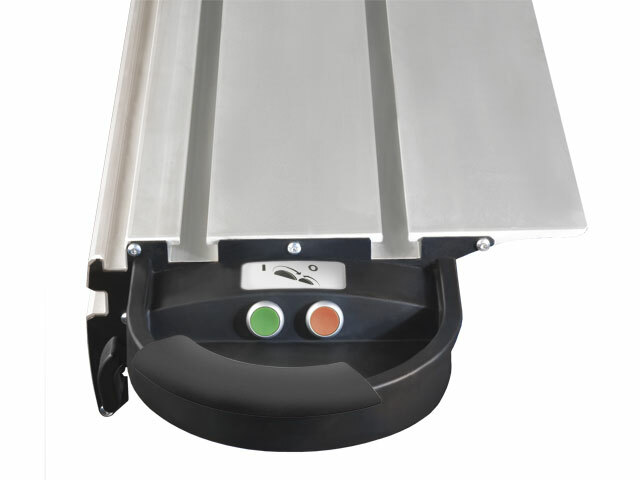 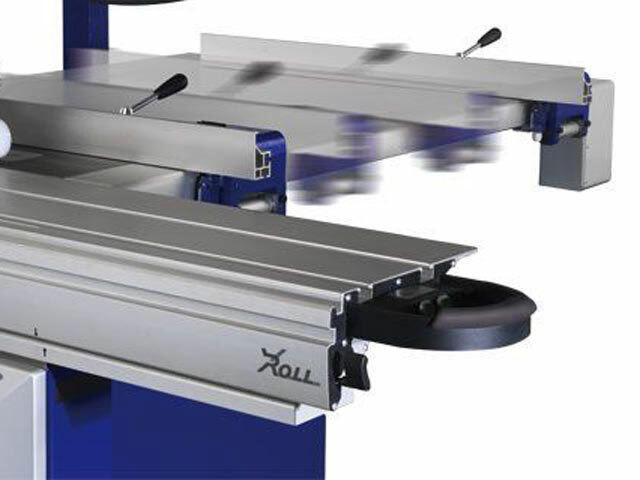 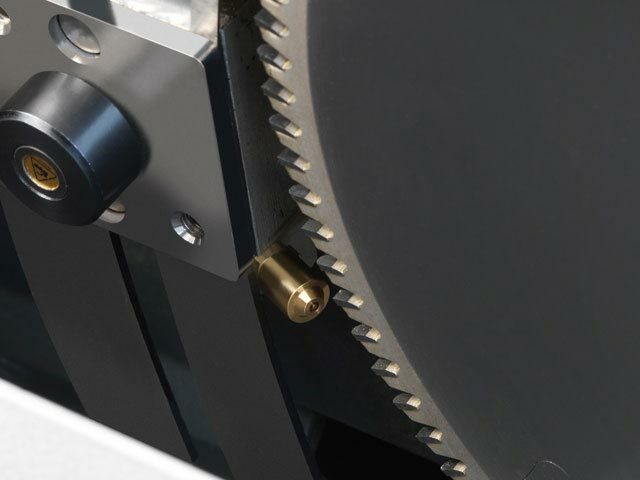 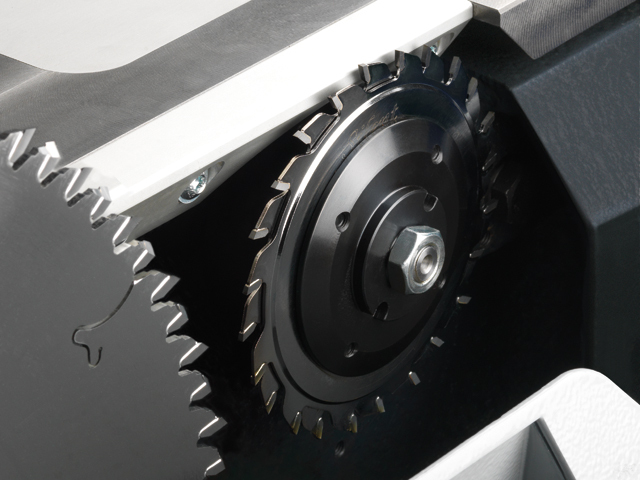 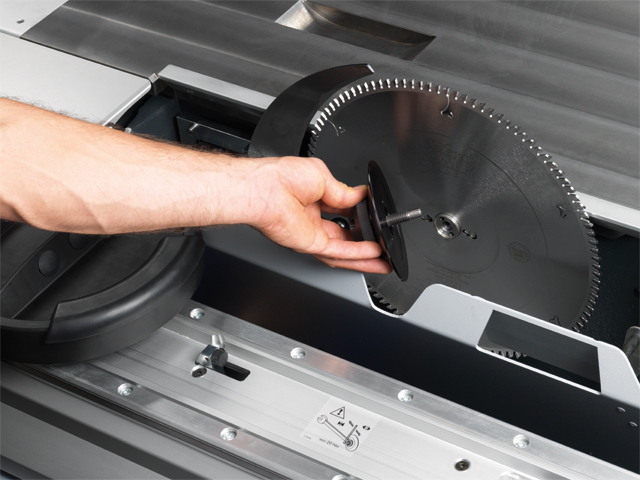 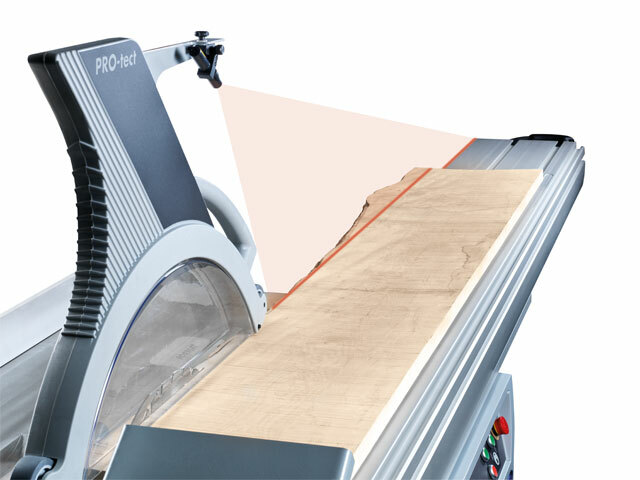 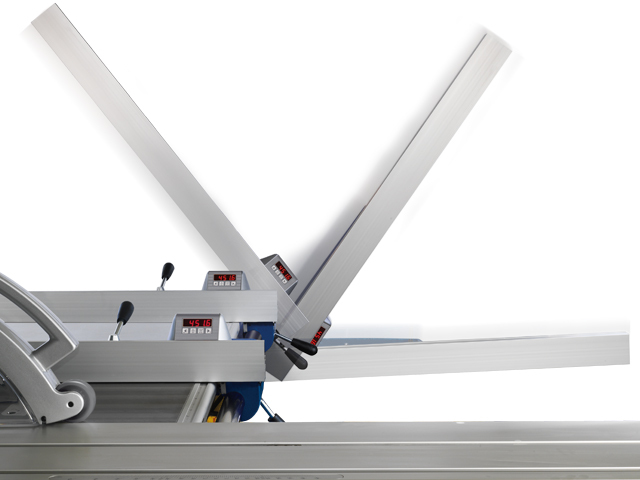 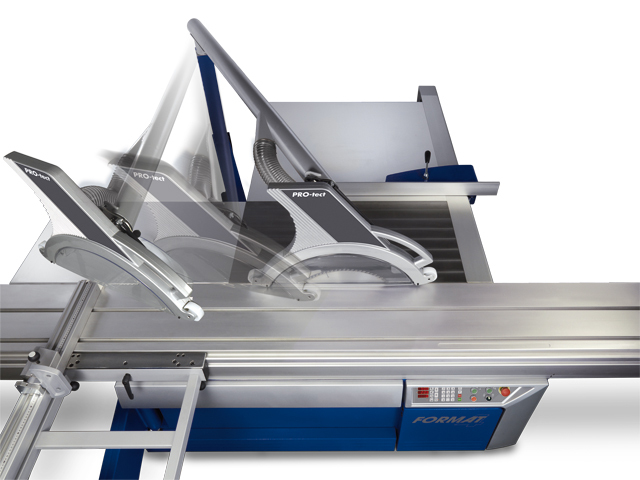 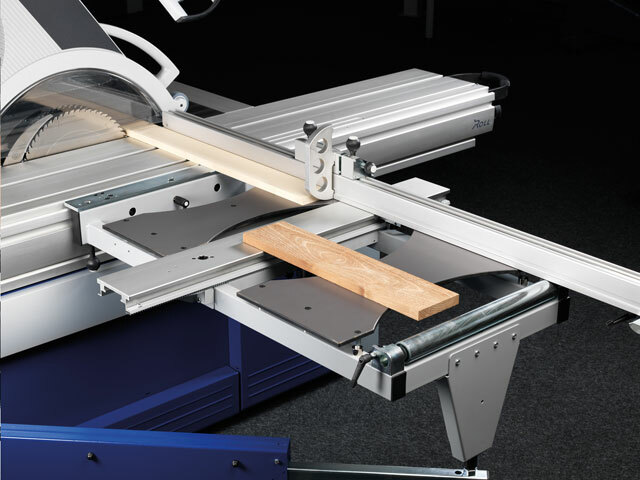 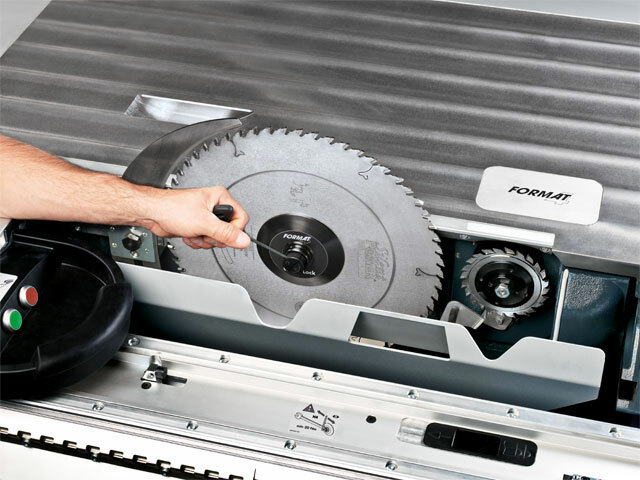 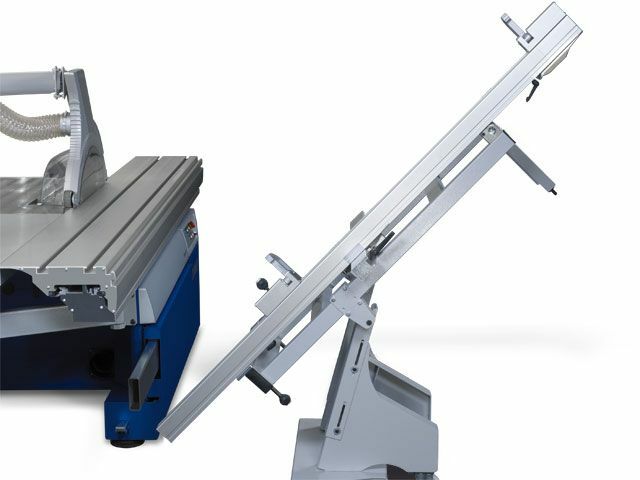 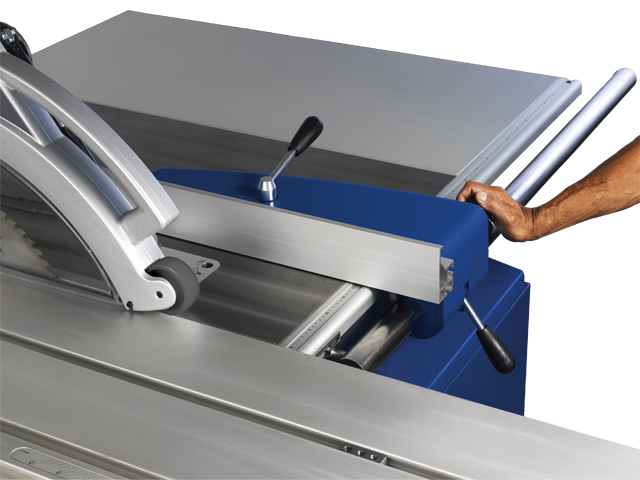 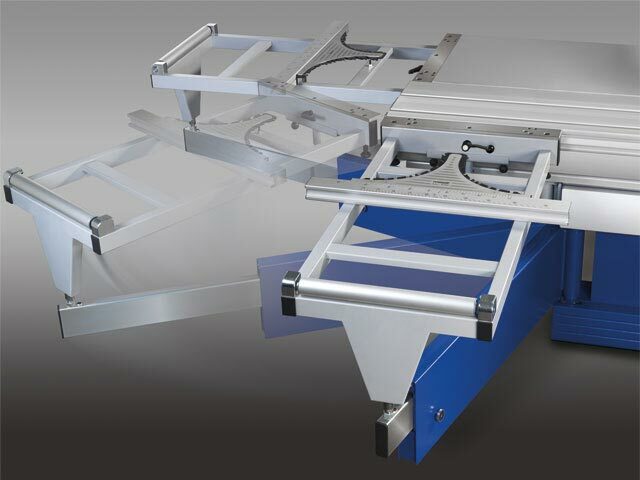 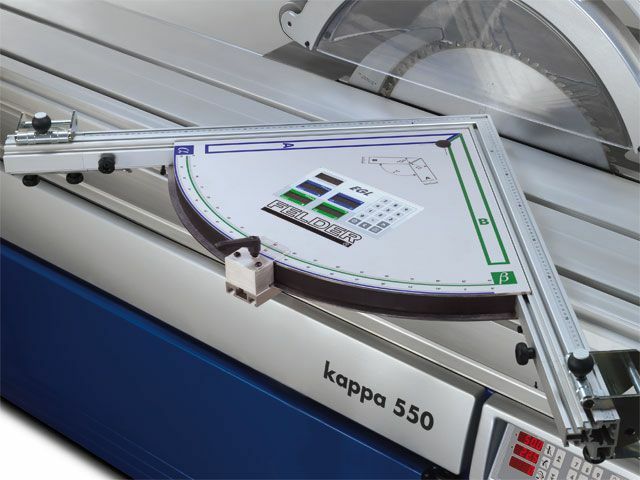 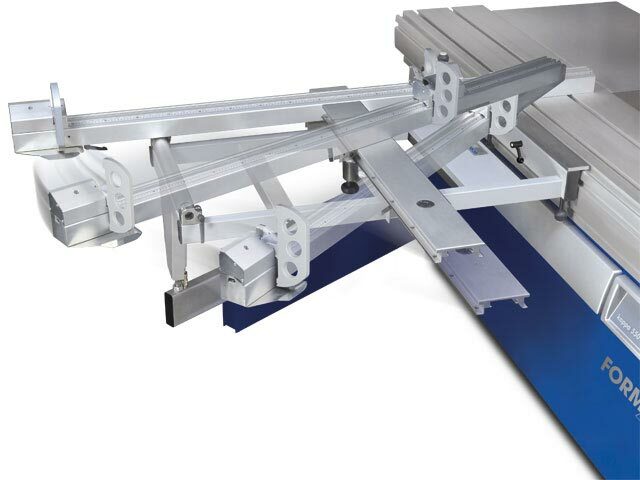 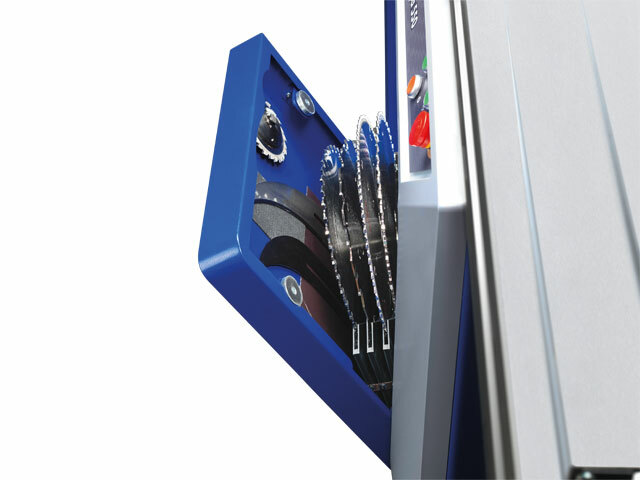 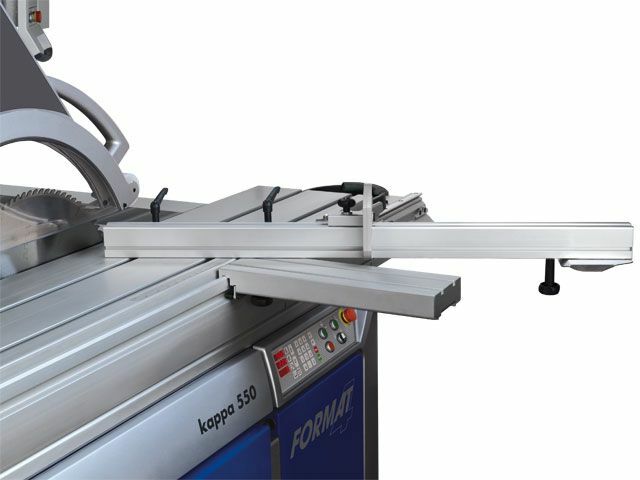 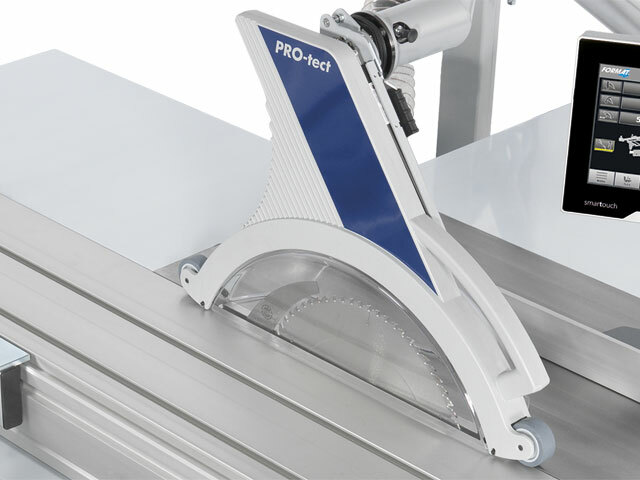 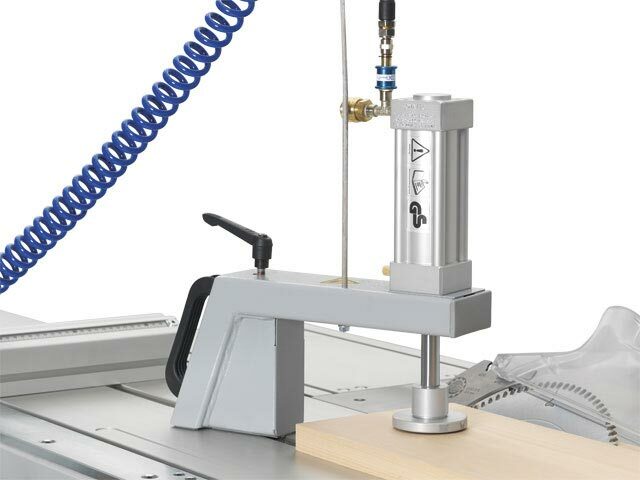 Optional position control, rip capacity reading from the electronic digital indicator Easy moving, the rip fence almost hovers over the guide bar on the saw sliding table saw. 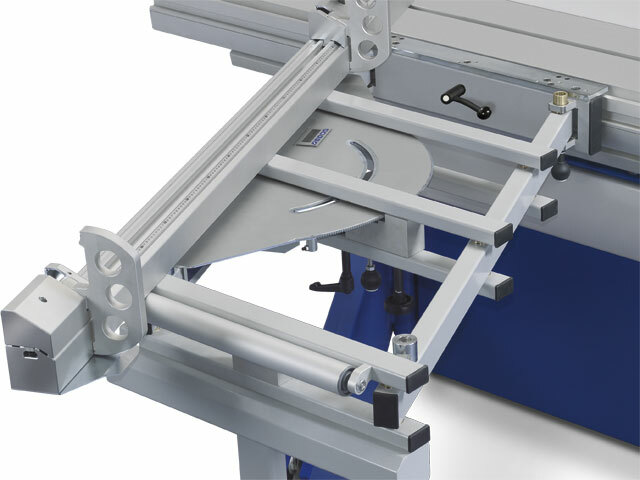 The single-handed quick clamping and the fine adjustment ensure the quick and accurate setting of the rip fence to your required measurement! 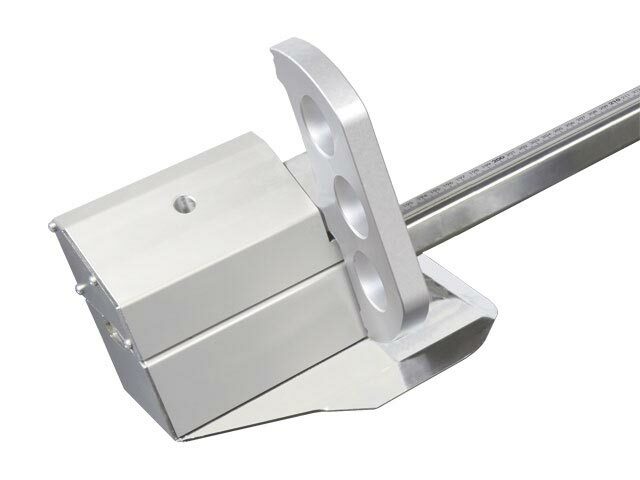 The aluminum rip fence plate can be adjusted to optimize the feed of workpieces. 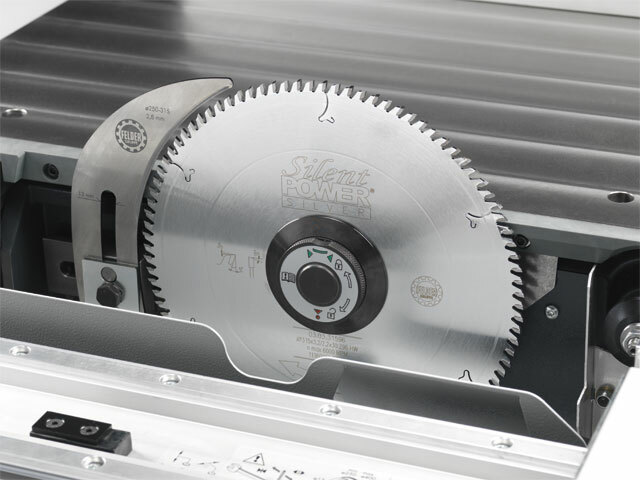 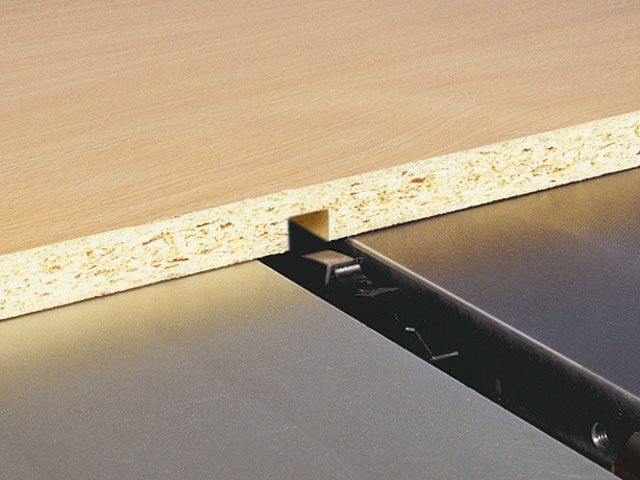 When working with narrow and thin cuts of wood or with the sawblade tilted, it can be inverted and used in the lying position. 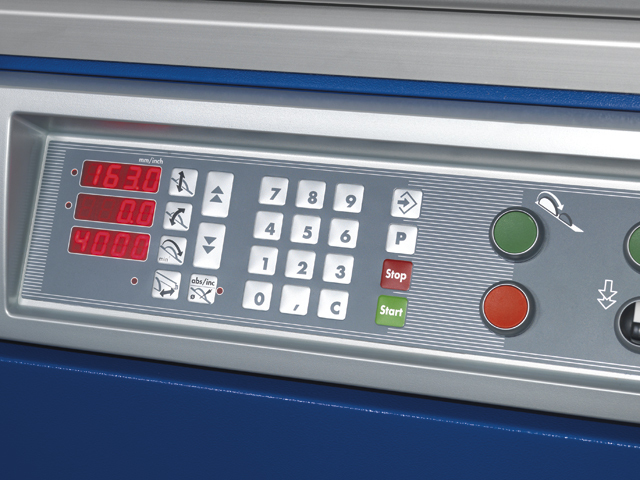 Electronic digital-­display, readable from every ­position.